He is a perfect example for the Raymond textile company tagline “The Complete Man”. Gautam Hari Singhania is also fondly called as Mr. G by his close friends. He is the Managing Director and Chairman of Raymond Group which is one of the largest and top textile companies is the world. In the year 1986, Gautam Singhania has joined “JK Group of Companies” which was their family business. He took up duties as a Director of the company in the year 1990 and in the year 2000 as a Chairman of Raymond Group. With his analytical skills and proficient leadership, Raymond Group has touched new heights and became a highly successful brand worldwide. He also has international partnership with Italy’s Gruppo Zambaiti and Belgium’s UCO Textiles. His company focuses more on textiles, men’s toiletries, prophylactics and apparel brands. 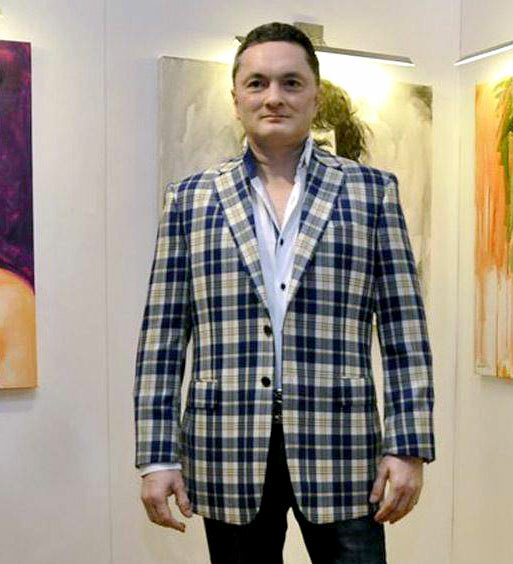 Gautam Singhania suffers from Vitiligo, which is skin pigmentation problem and this started due to the side effects of the other medications used by him. 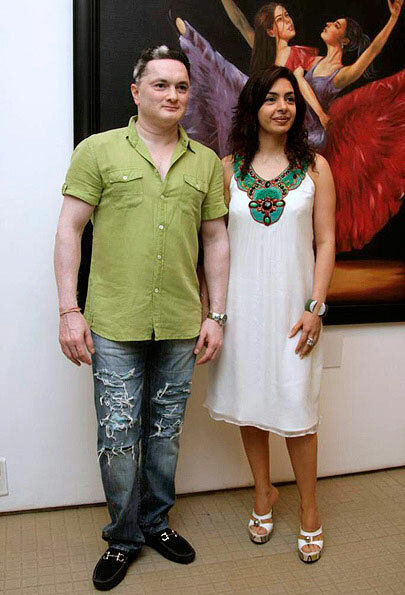 Gautam Singhania is from an industrialist family. He is the son of Vijaypat Singhania and Ashabai Singhania. He was born in the year 1965. Gautam Singhania got married to Nawaz Modi Singhania in the year 1999. The couple was in love with each other for almost eight years and then got married. She is a fitness expert and accomplished artist. Niharika Singhania is the only daughter of Gautam and Nawaz Modi Singhania. She is just 9 years old. 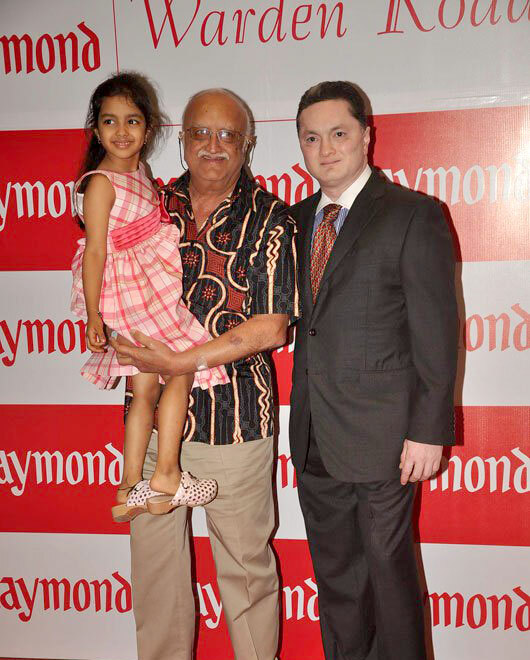 Gautam Singhania’s Net worth is $1.4 Billion. He owns two luxurious properties in Maharashtra. One of them is in South Mumbai called JK house, made in tough competition to Antilla which is Ambani’s property. It is 30 story building and was built taller than Antilla. Another property is the well-known Alibaug farm house located in Alibaug. This Farmhouse is Singhania’s favorite spot for celebrating New Year, where he throws a grand party to all his friends. Singhania also owns a night club in Bandra –Poison, that was opened in the year 2005. Gautam Singhania owns two Yatchs as well. One of them is Moonraker and the other is Ashena. He also has a private jet – Challenger 604 business jet which has space for 10 people. He also owns three helicopters apart from this private jet. Gautam Singhania does not just love flying high in the sky but also loves cars. 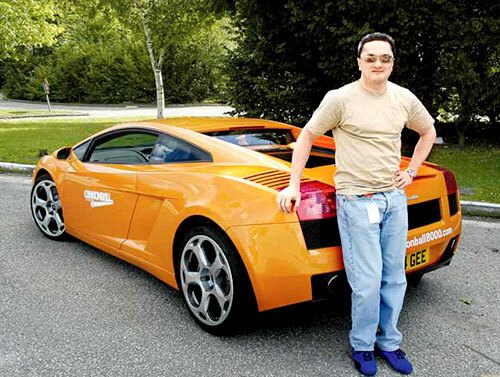 He owns Ferrari 458, Lotus Elise and Honda S 2000. He has lot of interest towards night clubs, fast cars, speed boats and luxury yatchs.